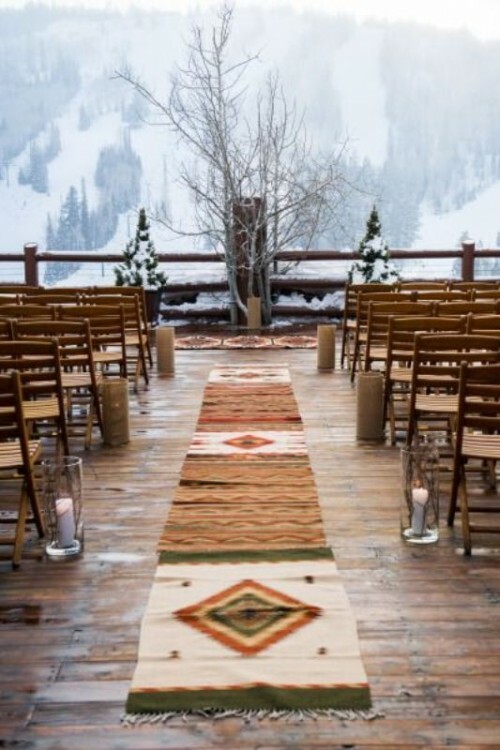 It’s popular to get married during warmer months, and a wedding in the winter season might seem a challenge for many couples. 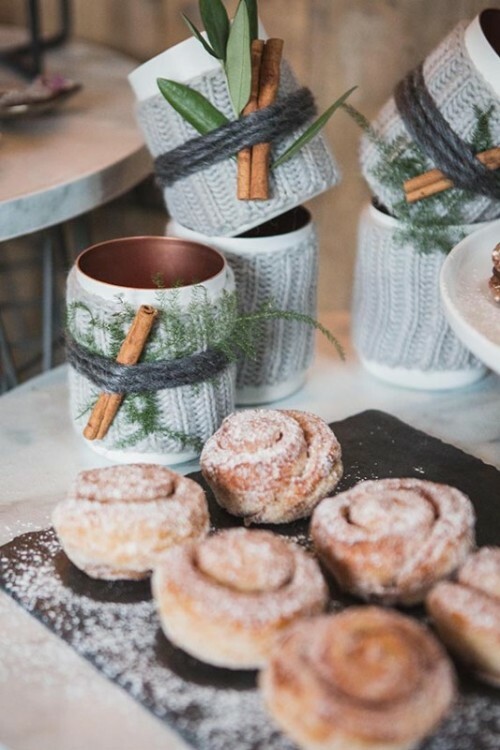 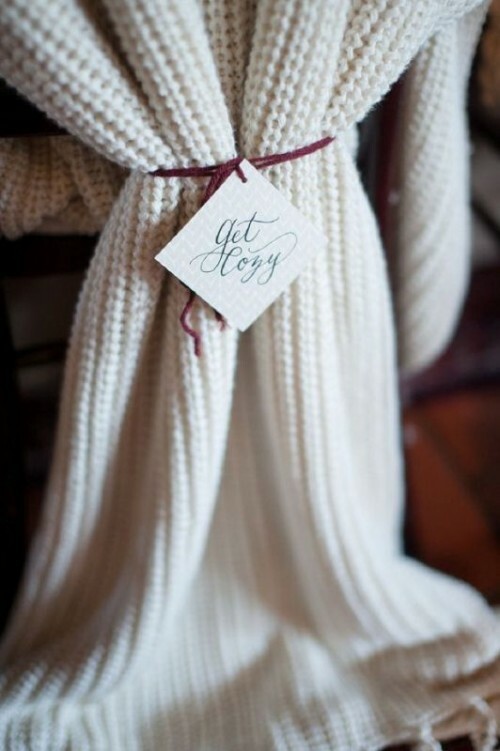 However, most of the wedding themes can be arranged in winter as well. 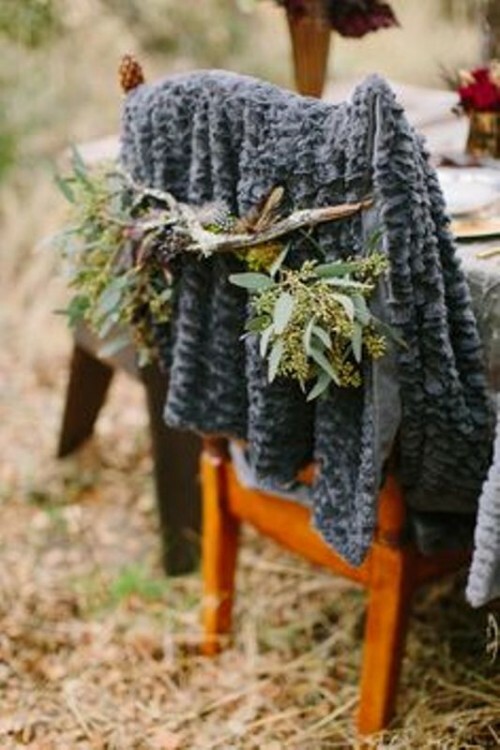 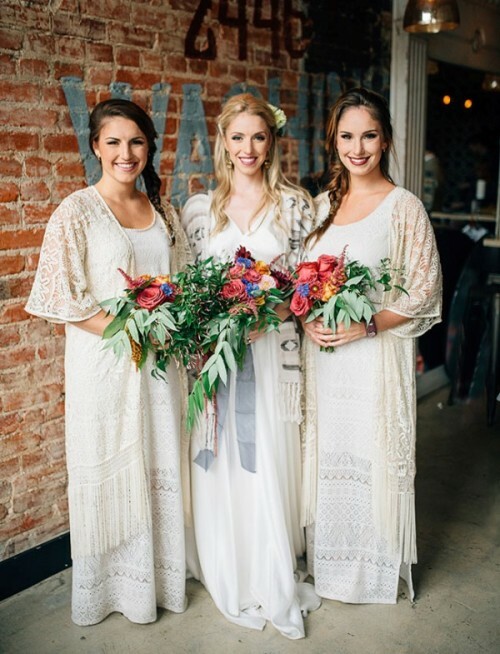 For example, even bohemian style might be a perfect choice for a winter wedding with all its coziness and intimacy. 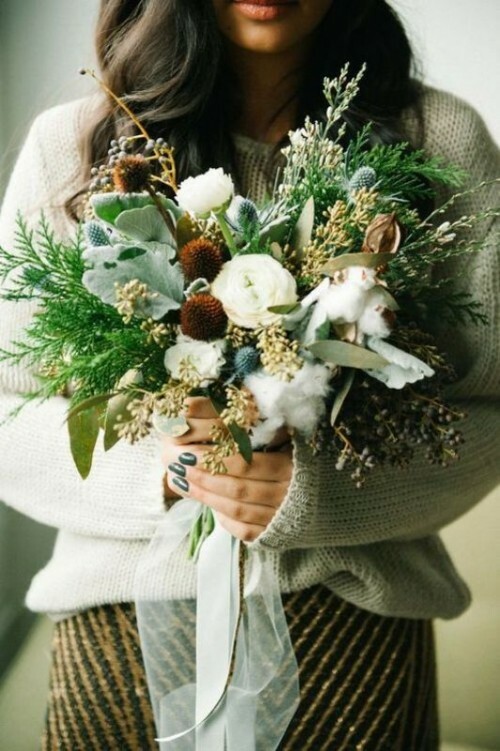 Think wooden rustic-inspired details, comfy boots, seasonal flowers in dark tones, lace combined with knitted sweaters or fur. 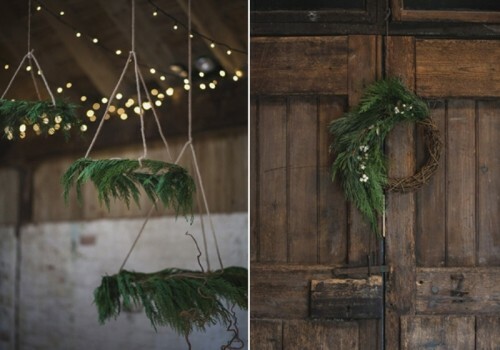 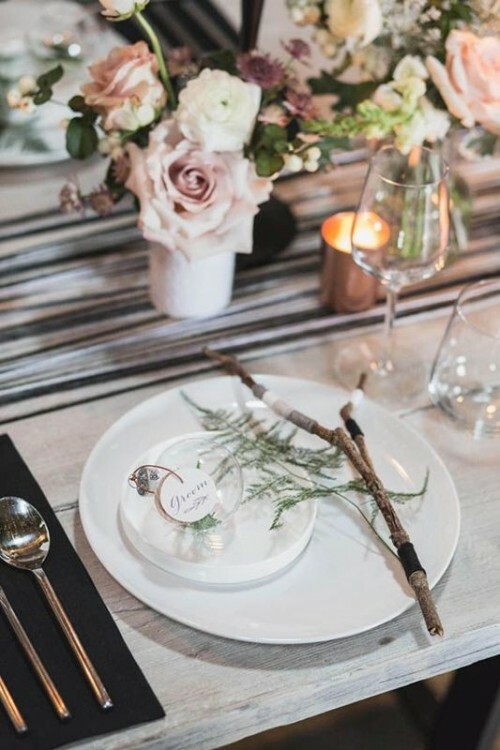 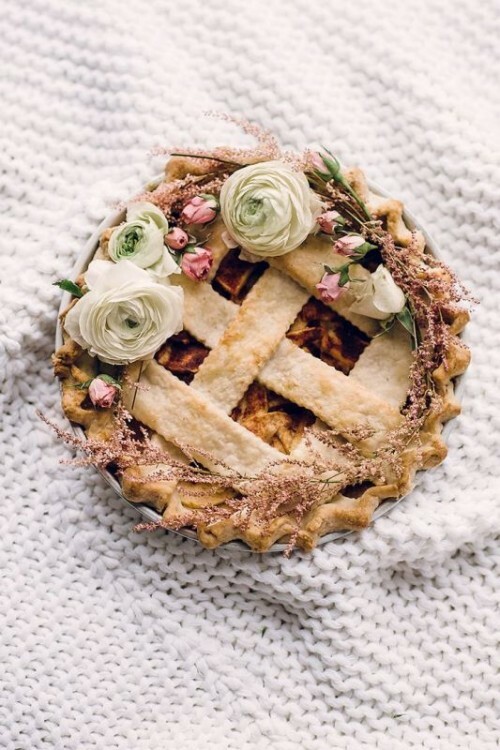 There’re many more ideas of styling a boho wedding in winter and we tried to gather the best of them in the gallery below just for you to get a vision of what it might look like. 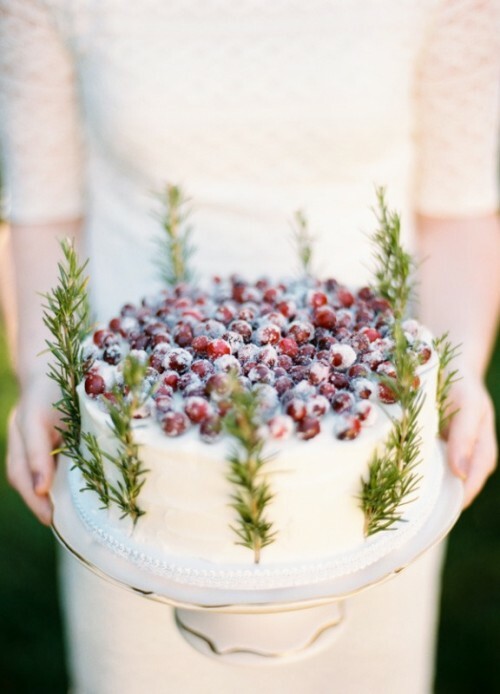 Scroll down to see all of the stunning pictures and get inspired!